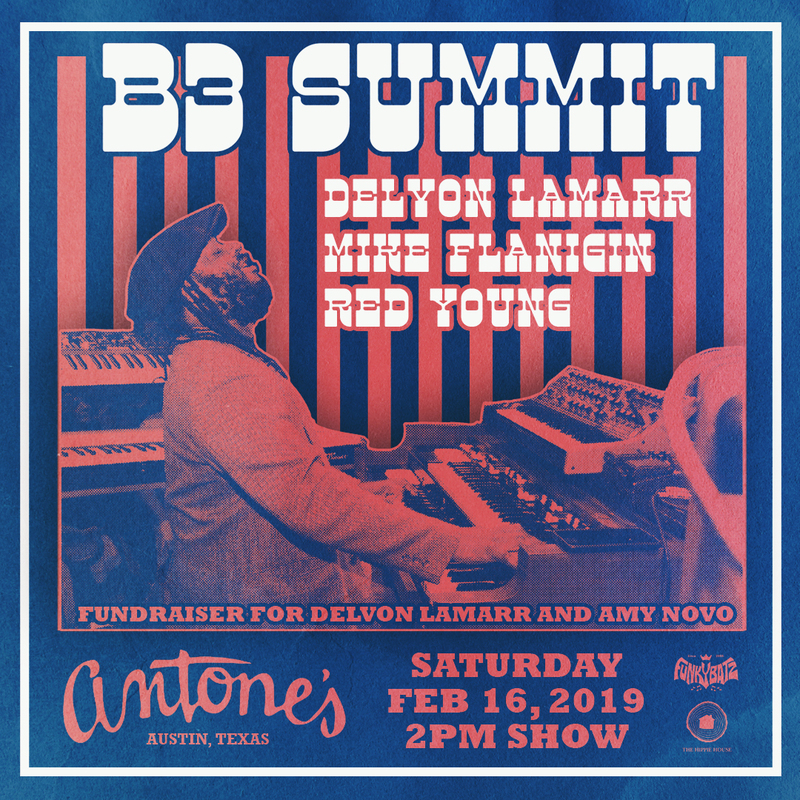 Antones is having a Hammond Organ Summit and Welcome Fundraiser for Amy and Delvon February 16 from 2-5pm featuring Delvon Lamarr, Mike Flanigin and Red Young and who knows who else. 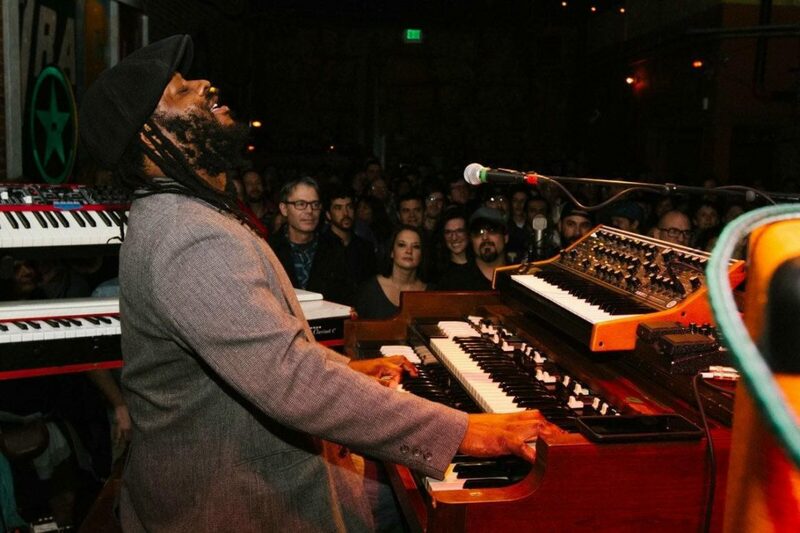 After playing the Organ Summit in September at Antone’s with Ike Stubblefield, Red Young and Sauce Gonzalez and spending a few days experiencing our wealth of musical creativity and our very unique community, Seattle native Delvon Lamarr and his wife Amy Novo decided to move to our fair city. After traveling a few thousand miles, collecting all their belongings and family and using up much of their resources to get here, the community of Hammond organists welcome them with open arms and hope all will welcome them as well and help them with their expenses they used to arrive here. Let’s show them our Austin hospitality!